But there’s something a shade different—and, we think, better—about the beach read’s cousin: the hammock read. Hammocks prop you into the perfect reading position, weightlessly suspended between two palm trees whose foliage saves you from the sun’s glare. For hammock reads, we like books that are a little more meaty than fluff—the kind of quality book you’d want to have if you were stuck on a deserted island and could never read another book again. Or, maybe just one that’s worth tossing packing along on your next beachfront vacation. 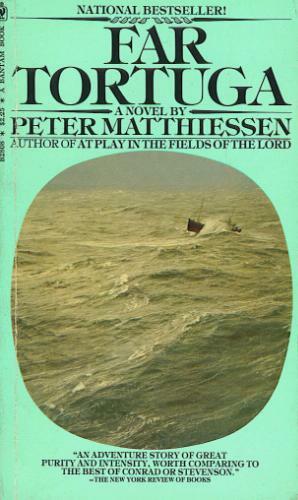 So, here are seven masterpieces about adventure, love, the sea, and Mexico (and in some cases all four) that we read and recommend over and over again. 1. 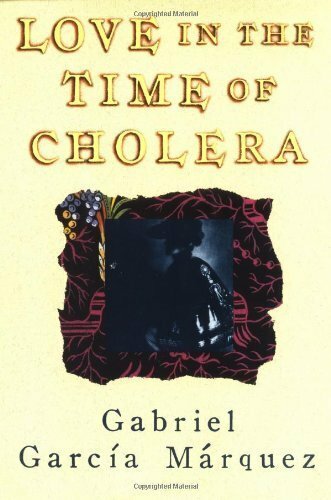 Love in the Time of Cholera (1985) – Gabriel Garcia Marquez. Colombia’s literary king, Gabriel Garcia Marquez (who sadly died this past April at age 87), wrote in a dreamy, magical realist style. His characters include a woman who floats into the clouds on her clean laundry and a fallen angel who is kept in a coop with the chickens. Love in the Time of Cholera is a love story, more poignant than sappy, set against the Caribbean Sea. It follows a pair of young lovers who grow up, find love in other places, come back together after five decades, and then learn how their longtime fantasies of each other differ from the reality. 2. The Old Man and the Sea (1952) – Ernest Hemingway. 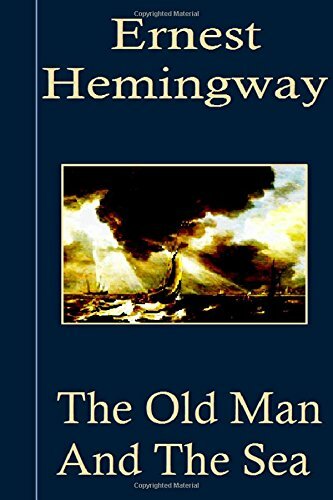 The ultimate “Big Fish” story, Hemingway’s Pulitzier Prize-winning novel tells of a struggling old fisherman named Santiago who endures a multi-day battle to catch an 18-foot marlin in the open waters of the Gulf Steam. A true classic, and one that can be read in a single afternoon. 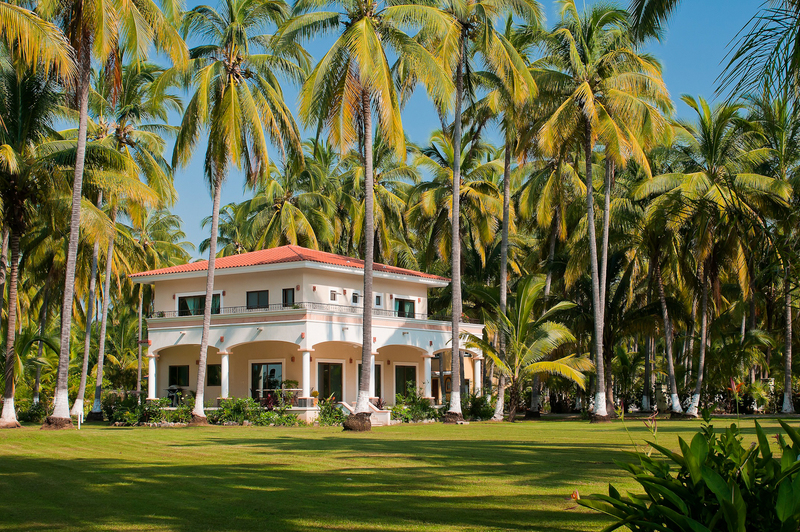 At Tortugas Villas, you’ll find seclusion and a peaceful setting that will restore your soul. 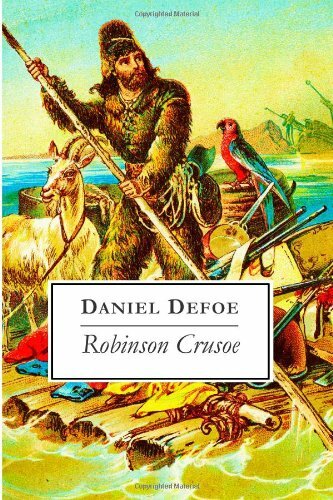 Robinson Crusoe had the seclusion part down on the (mostly) deserted island that he inhabits for a few decades following a shipwreck. The peace and restored-soul part? Not so much. Read this harrowing adventure tale while you’re cradled in the very comfortable best of both worlds. Mexican novelist Laura Esquivel creates a compelling, coming-of-age protagonist named Tita who longs to escape the confines of her stifling home life and the thumb of her mother, who keeps Tita from marrying the man she loves. Tita finds escape and solace in the food she prepares for her family, which quite literally has magic powers. 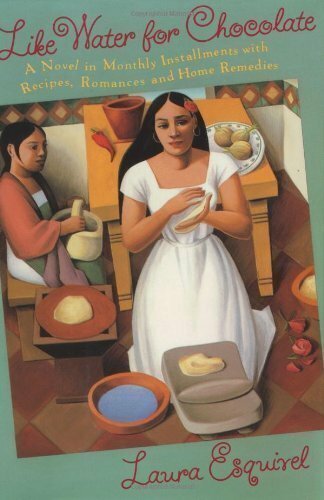 Bonus: Each chapter of Like Water for Chocolate begins with a Mexican recipe that relates to Tita’s life experiences. 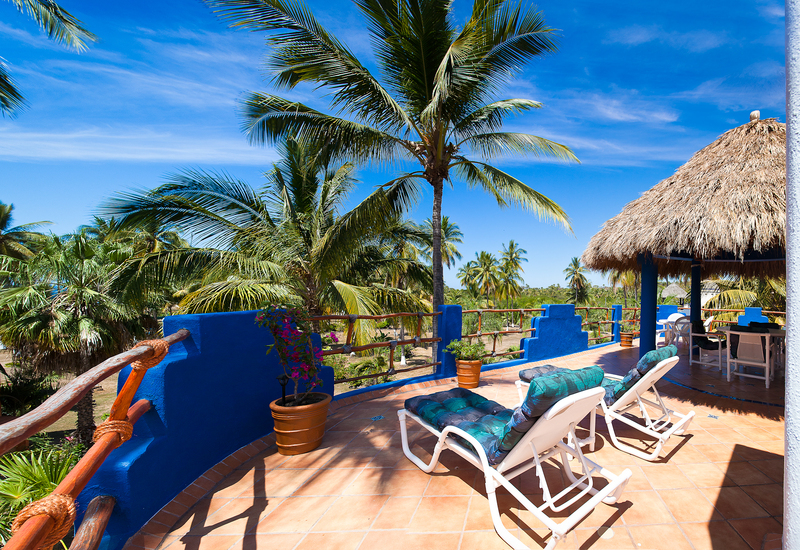 Stay at Tortugas Villas and you can roll off the hammock into the kitchen and put together an authentic Mexican meal, without having to leave the book’s rich and interesting world. 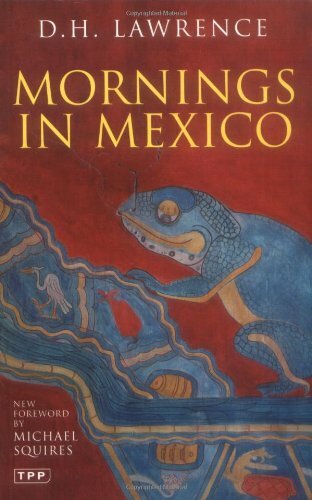 This book of nonfiction travel essays by D.H. Lawrence paints a rich, poetic picture of Mexico’s colors, people, and volatile natural beauty, while also meditating on big topics like spirituality, time, and family. If you’re looking for an eye into authentic Mexico travel and culture, it’s well worth the read. We couldn’t leave this travel and adventure tale off our list (our name, Spanish for turtle, is after all right there in the title…). Matthiessen’s gorgeous book is about a band of Caymanian turtle hunters—at a time when both turtles and turtle hunters were dying out—who set sail for Central America on a dilapidated schooner. 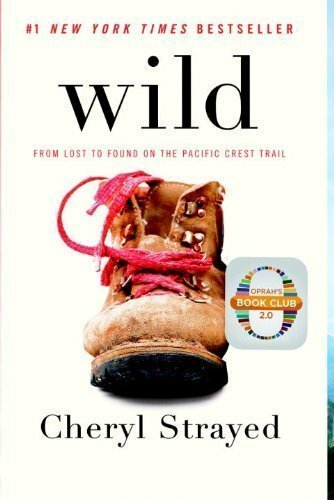 In this nonfiction tale of blind determination, Strayed writes of her grueling, 1,100 mile hike along the Pacific Crest Trail from the U.S./Mexico border into Oregon. Alone. She has no previous backpacking experience, but because she battles a heroin addition and a deep depression following the death of her mother, Strayed feels she must complete the trail to save her own life. You’ll finish this one in a day if you let yourself – a gripping adventure. 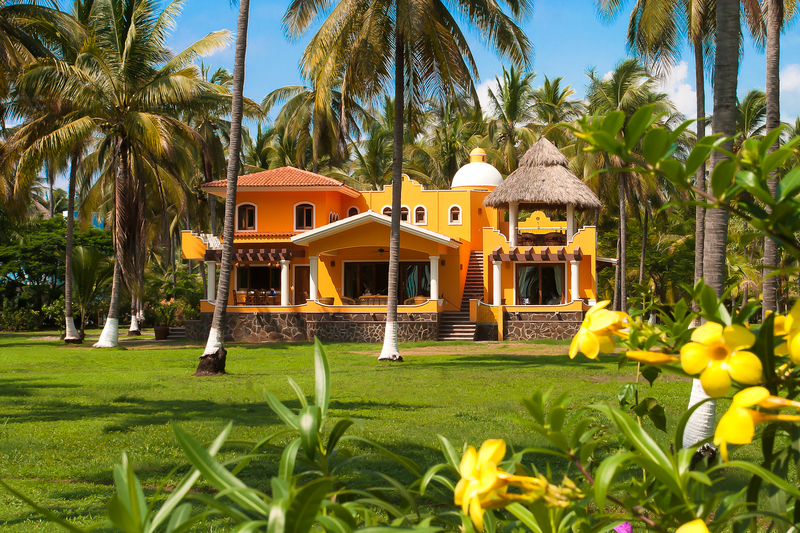 We hope to see you soon at Tortuga Villas. Bring the books. The hammock is waiting for you!